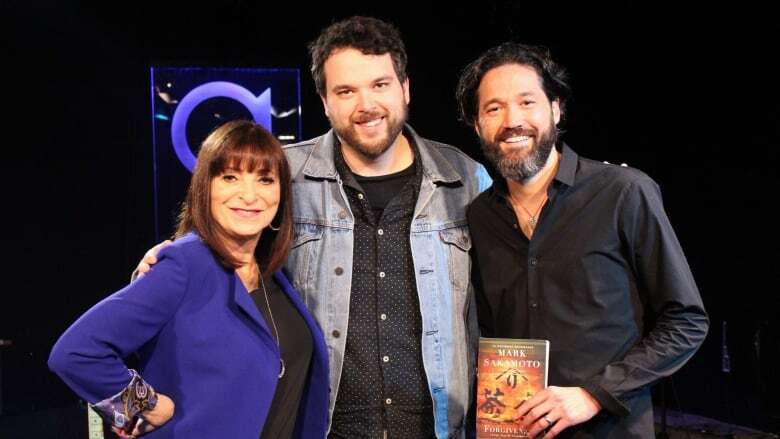 Author Mark Sakamoto and panellist Jeanne Beker reflect on winning the top spot in Canada Reads 2018. After four days of fierce debating, Forgiveness has emerged as the champion book defender of Canada Reads 2018. Jeanne Beker's passionate endorsement of Mark Sakamoto's Forgiveness helped elevate the book to its new status as the one book to open your eyes. Now Beker and Sakamoto come together to chat with q host Tom Power about Canada's annual battle of the books.